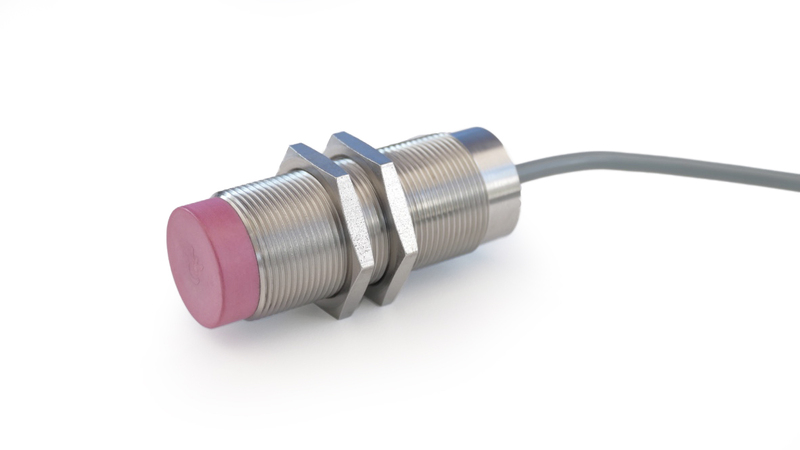 Locon Sensor Systems’ high-temperature inductive sensors are perfect for your monitoring and analysis needs. 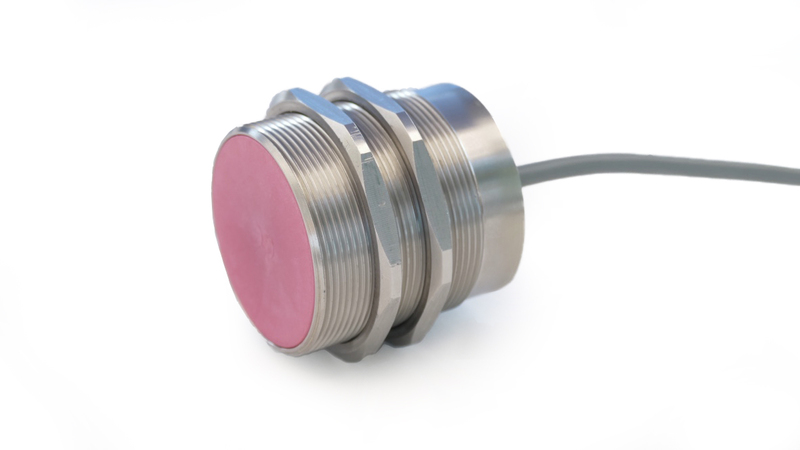 Available in an array of standard threaded sizes, these sensors are capable of withstanding temperatures from -25 to 250 degrees Celsius. With short circuit and overload protections built in, these sensors are built to last. With additional load resistance and reverse polarity prevention features, and backed by Locon’s quality assurance guarantee, you will be assured these devices will work within spec, even in harsh environments. Our sensors are also designed with a protection rating (DIN 40 050) of IP67, great for most industrial purposes. More information and the full technical specifications and list of features are available on the device data sheet. If you’re looking for a sensor with a different fitting or have a more unique detection need, let Locon know. We also specialize in custom-designed sensors or modified devices to meet special needs. For more information on any device or to inquire about a custom solution for your business, give Locon a call at 800-356-2661 or email sales@locon.net.